Moran State Park has over 5,200 acres to explore by foot, bike, horse, boat or car. 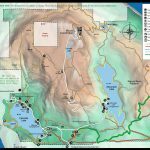 We have over 35 miles of trails, 5 freshwater lakes, picnic areas, overnight camping, a vacation house rental and an overnight retreat center that holds up to 144 people. We have beautiful flora, fauna and water falls as well as scenic views from the trails and/or from the comfort of your vehicle. 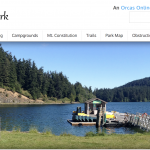 Cascade Lake has a swimming beach, a playground for the kids, and fishing for bass, trout sunfish or Kokanee (a land locked Salmon) stocked from our hatchery. 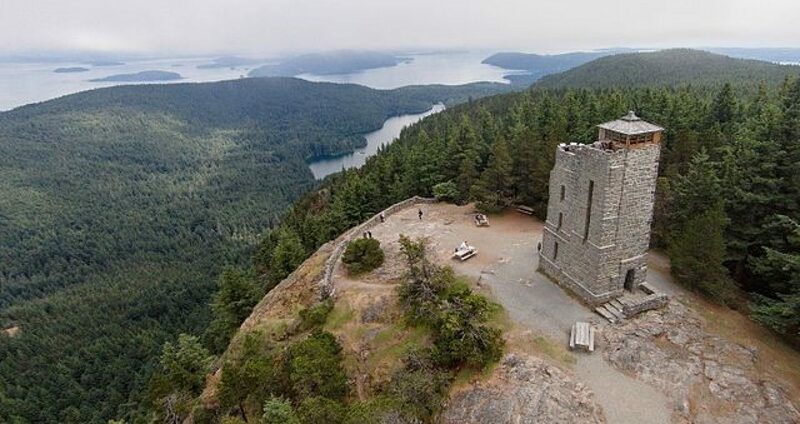 For the history buffs and architect enthusiasts, we have over 20 historical buildings that were built by the Civilian Conservation Corps in the ‘30s and ‘40s. 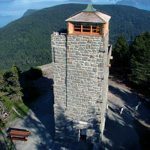 The stone tower at the top of Mount Constitution offers spectacular views. Moran is open year round. Call 888-CAMPOUT for information about campsite availability.